for $475,000 with 4 bedrooms and 2 full baths, 1 half bath. This 2,867 square foot home was built in 2016 on a lot size of 0.16 Acre(s). Stunning light and bright home on a corner lot backing to open space. 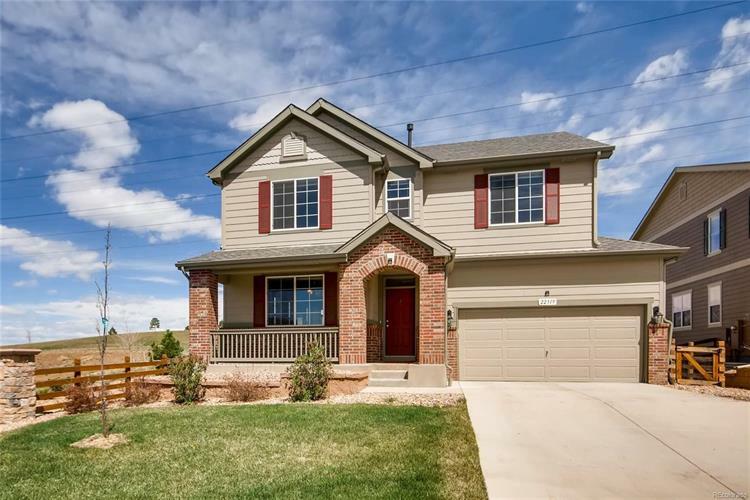 Located in the Cherry Creek School District and with easy access to multiple bike paths and walking trails, this Copperfield community even has it's own pool. You'll love the updated kitchen, spacious master bedroom and cozy living room. 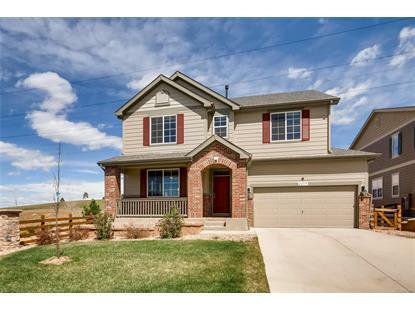 This meticulously maintained home and community provides it all.